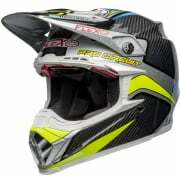 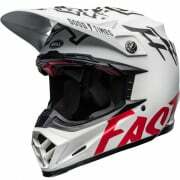 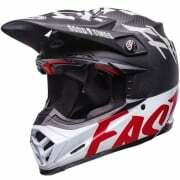 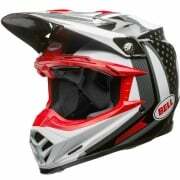 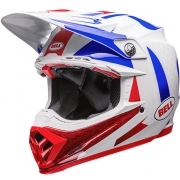 Introducing our new range of Bell Motocross Helmets. 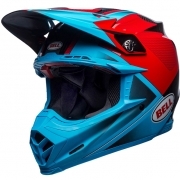 Bell Sports has been the preeminent designer and marketer of branded sports helmets and accessories for more than 50 years. 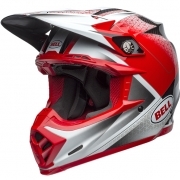 More world champions have worn Bell Helmets than all other helmet brands combined from Grand Prix racing through the Indy 500 to Olympic cycling. 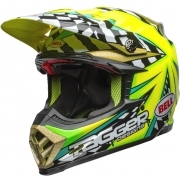 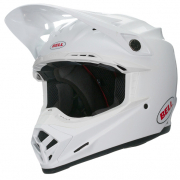 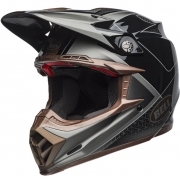 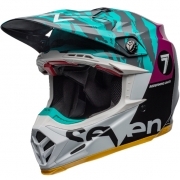 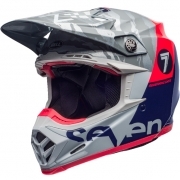 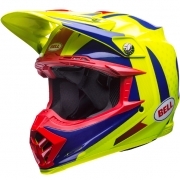 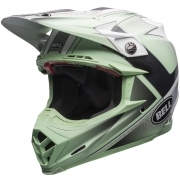 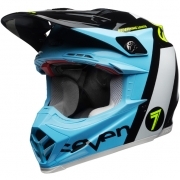 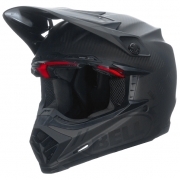 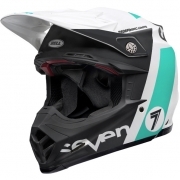 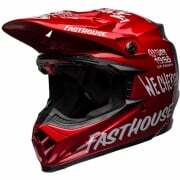 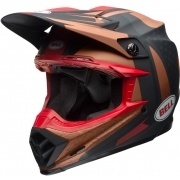 The Bell motocross helmet model range contains many helmet designs including the latest MX9 & revolutionary Moto 9 Helmet design including Bell Moto Carbon 9 Helmets, Bell Moto 9 Helmets, Bell MX9 Helmets.